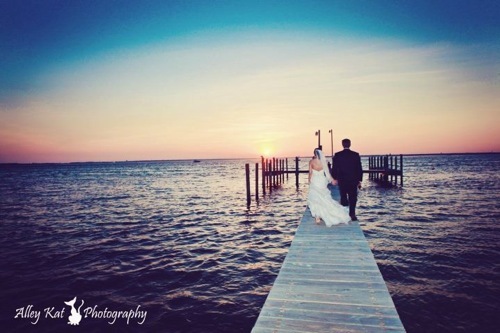 SummerHouse designer Meagan Burks has just gotten married! We are so excited for her and her sweet husband, Ben! 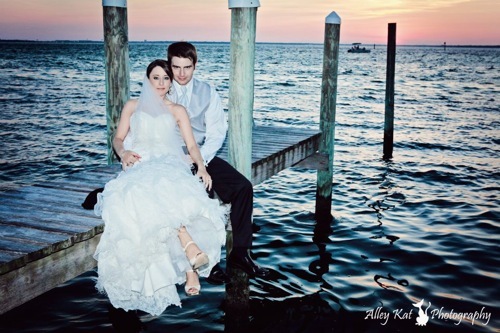 They got married in Florida on the beach… Gorgeous!